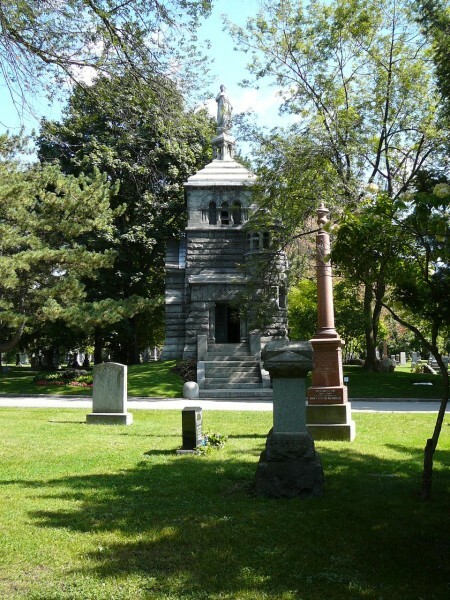 The Massey Mausoleum was built in 1891 in Mount Pleasant Cemetary, as the resting place of the prominent Massey family of Toronto. 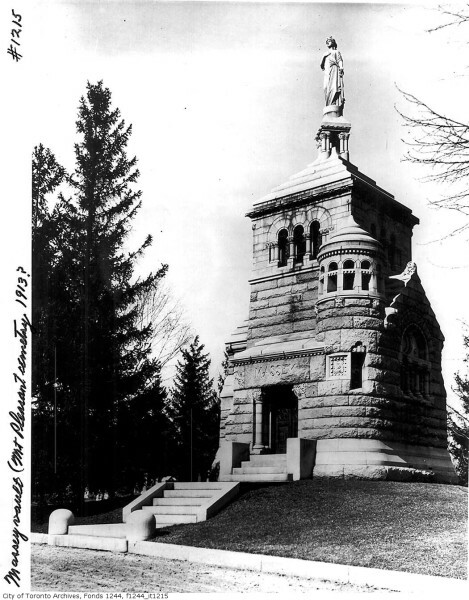 The design was developed by the renowned E.J. Lennox, with input from the patron, Hart Massey. 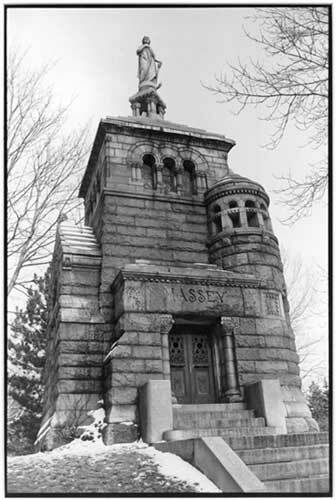 The monument consists of a tower-like structure with a basilica plan and a below-grade crypt, all designed in a Romanesque style. The structure had deteriorated in condition over time, and ERA was retained to provide heritage conservation services in order to restore the exterior and interior of the structure, as well as recommend a long-term conservation strategy.